If you’re racking your brain for the best family vacation ideas, rest easy knowing that Frontier Airlines has you covered! Plus, right now they’re offering a Kids Fly Free deal that honestly just can’t be topped. This post is in sponsorship with Frontier Airlines. All opinions expressed are my own. Our family loves to travel. No big shocker there, right? 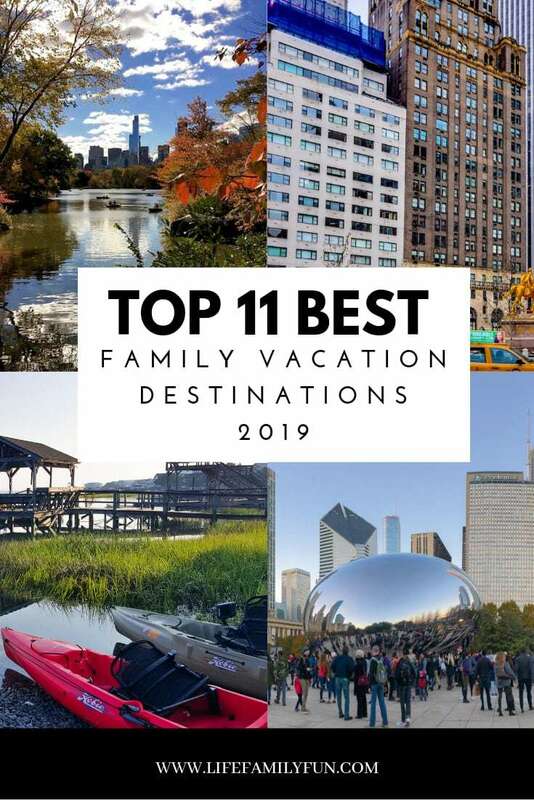 Destinations vary, travel bucket list ideas and wants are different every year and we always tend to go through the same talk about which family vacation ideas are the best. Typically, the one aspect that stops us from traveling to a number of different locations is that the price of airlines tickets for four can be pretty high. What fun is it to spend the majority of your vacation budget on the travel portion of your trip? The good news? 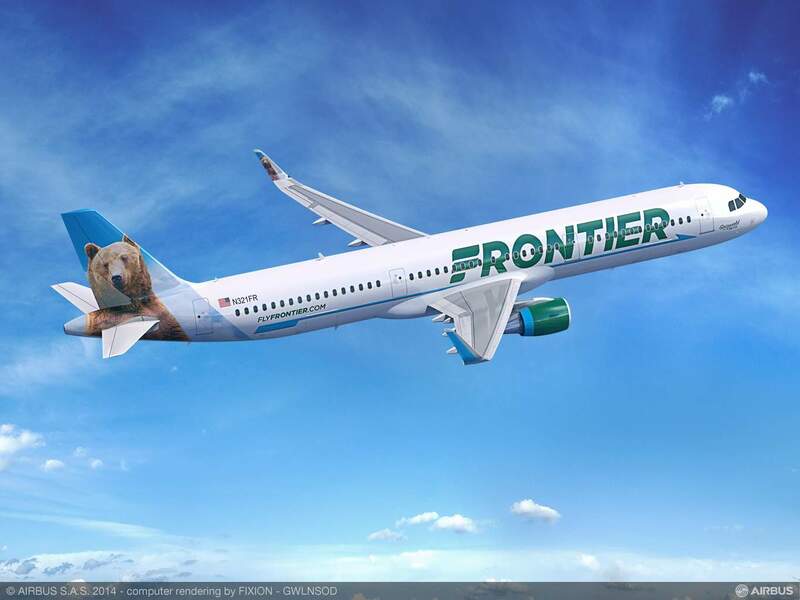 Frontier Airlines has come to the rescue to ease our travel woes. How different would your family vacation ideas be if you knew that your children would be flying FREE for the trip? It’ like a whole new world, right? Now, I know what you may be thinking…how in the world do Kids Fly Free with Frontier? It’s seriously as simple as signing up for their Discount Den Member program. Input your info, choose your date from the choices lists and cha-ching…you’ve just saved yourself and your family a lot of money. (Keep in mind that in order to qualify for the Kids Fly Free program, you have to buy an adult Discount Den fare. Once you do that, one kid can fly free for every one adult ticket that’s bought. Need some fun family vacation ideas to travel to this year? Although there is a multitude of destinations considered kid-friendly, here are some that should be bumped to the top of your family vacation ideas list! Not only does Frontier fly out of Atlanta (score!) but there is also a ton of awesome activities to see and visit as a family. Start off your family vacation by taking a fun tour of the Coca Cola Museum (don’t forget to sample!) 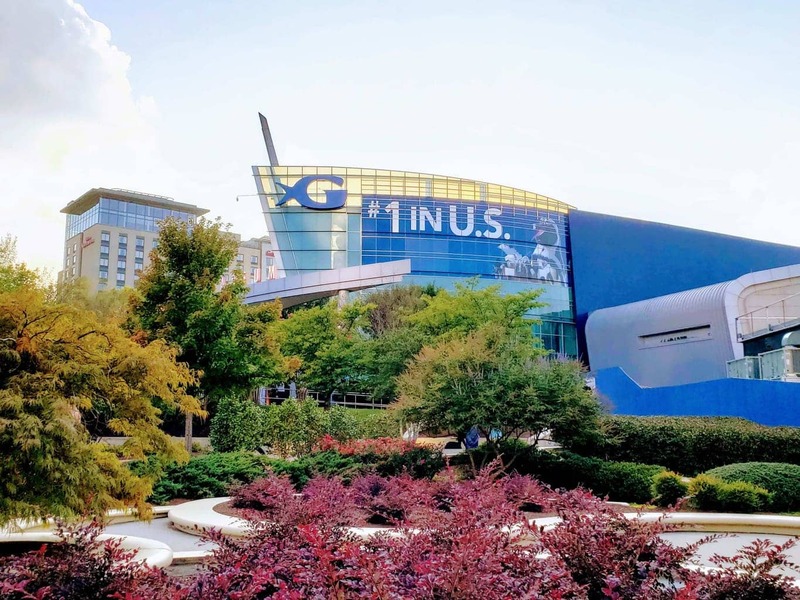 and then work your way to the CNN Center, and Atlanta Aquarium as well. One other really great place that needs to be on your radar is Stone Mountain. If you are in the mood for some Broadway Theatre, a visit to The Fox Theater is a must. Seriously, so much family fun is waiting in Atlanta. Myrtle Beach is more than just a place to catch some rays. We love Myrtle Beach for family vacations because the location has so much to offer – delicious food & fun, family entertainment. It’s a family destination that is jam-packed with great attractions. Whether your family loves baseball, a riverboat, kayaking, or music, there’s something for everyone. Orlando is no stranger to epic family vacations. 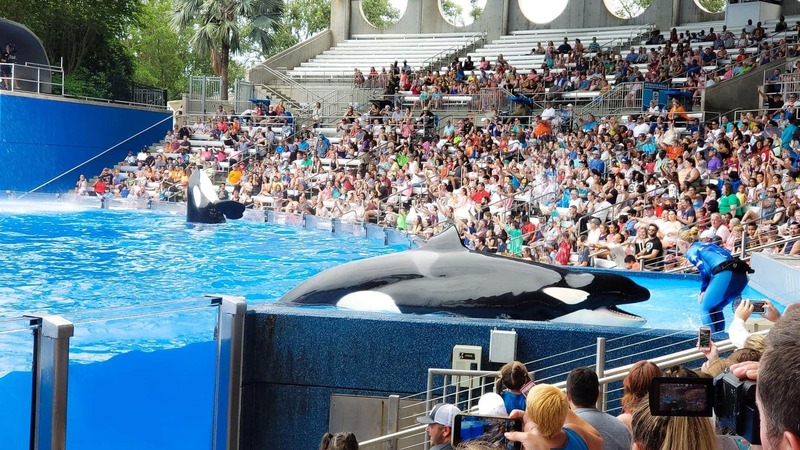 From Sea World to Universal Studios, you and your family can literally hit the ground running from the moment you arrive. Pack your swimsuits and your tennis shoes because this awesome weather offered here can’t be topped! Orlando is busy during certain months of the year as thousands of people tend to flock there to beat the cold, winter weather. If you’re wanting to travel there, see if heading there in the off-season is an option to beat the heavy tourist traffic. Speaking of Orlando…one of the best family vacation ideas ever is an epic trip to Disney World. 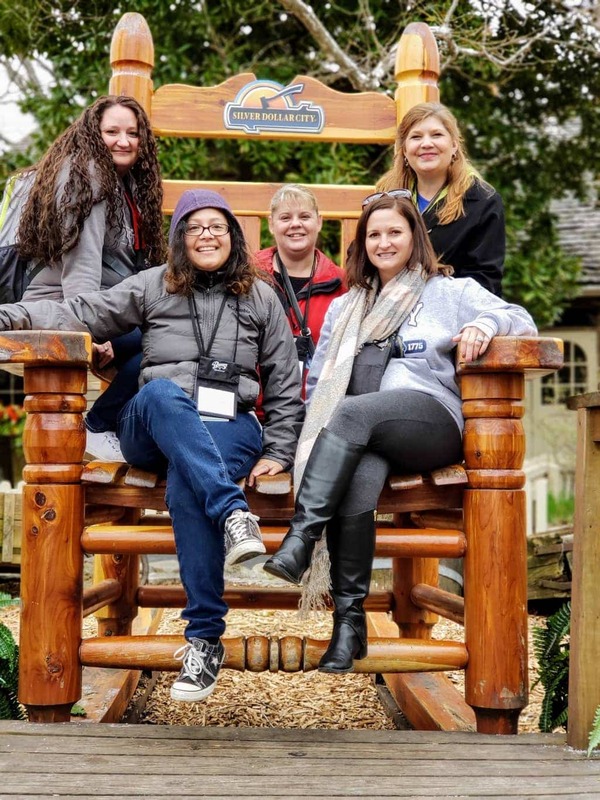 Located about 20 minutes from Orlando International Airport, adults and children all over the world have this vacation destination on their vacation bucket list and for good reason! Whether you stay several miles from the theme park or enjoy the onsite amenities, this vacation affords you an endless array of activities designed for the entire family. Tip: If you booked your vacation with Disney and staying with select WDW Resort hotels, you will receive complimentary motorcoach transportation to and from Orlando International Airport and complimentary luggage delivery. Don’t miss out on this gem on the West Coast. 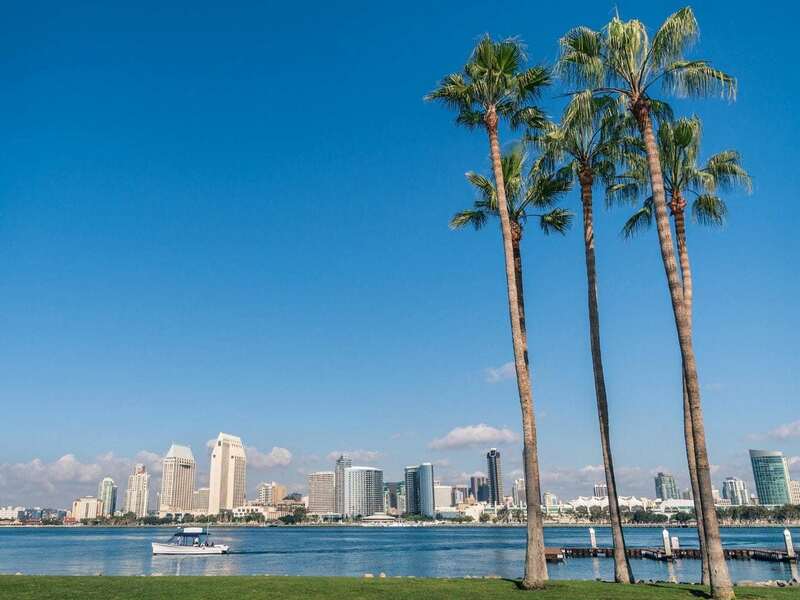 San Diego is known for its amazing attractions like the San Diego Zoo, Safari Park, plus beautiful beaches and weather. Planning a visit to the USS Midway Museum is a great way to learn about the history or our nation while getting to see and experience it first hand. Vacationing here is a great way to get in some steps and enjoy everything that this city has to offer. While Las Vegas may be known as the city that never sleeps, there’s so much more than gambling and buffets. US Today actually lists Las Vegas as one of the top family destinations to visit! Moreover, it is an affordable vacation because the hotel packages and meals will fit any budget. Among the many attractions offered for families include: M&M’s World, the Lion Habitat at MGM, Adventure Canyon, Game Works (a video game-playing wonderland), Sports Park, Circus Circus rides; Dolphin Habitat at the Mirage hotel; Shark Reef; New York, New Yorkís roller coaster; Madame Tussauds; Lake Mead; Childrenís Museum (the largest of its kind); and Adventuresome, the largest theme park in the U.S.
One of the most exciting vacation spots for families is New York. The Big Apple has something for everyone; from Broadway to Rockefeller Center, you will never run out of things to do here. (seriously, never!) 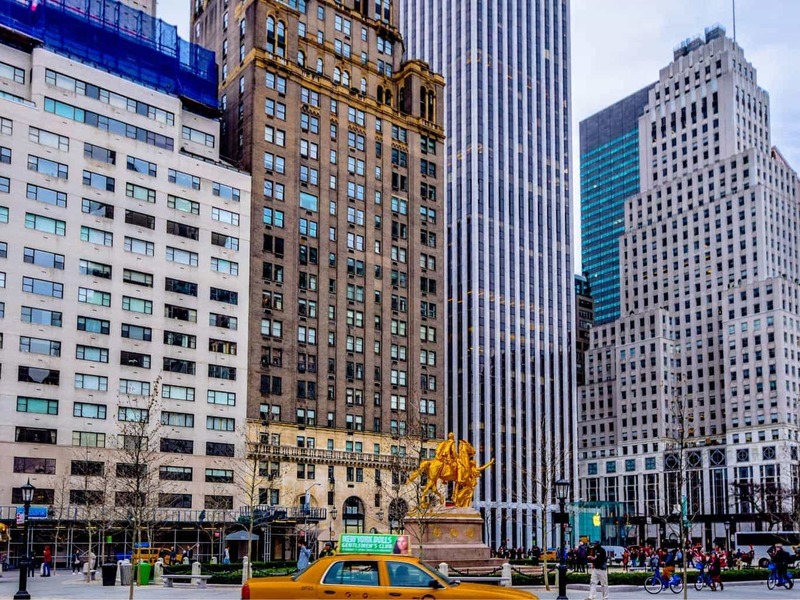 Among the many sites to visit is Radio City Music Hall where you can take in a show; Madison Square Garden; the Empire State Building; the Village; 42nd Street, the Theatre District; museums; shopping, fabulous cuisine; the list is truly endless. Spend a day walking along Fifth Avenue and stop at St. Patrickís Cathedral or take a tour of NBC Studios. 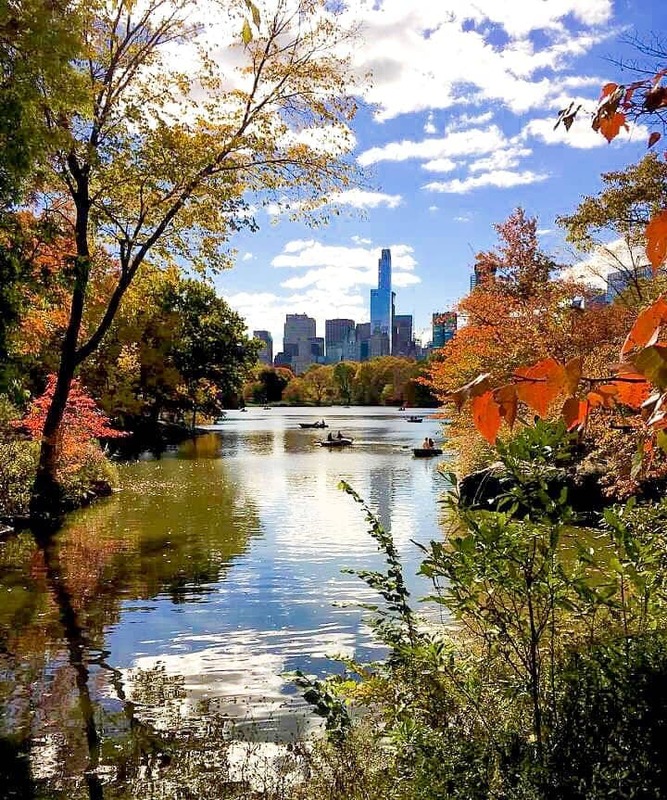 Plan to spend an afternoon in Central Park and visit the zoo as it’s amazing to see this plot of land smack in the heart of the city. Chicago is one of those family vacation destinations that are a must. Smack dab in the center of the US, there is literally something for everyone in Chicago. 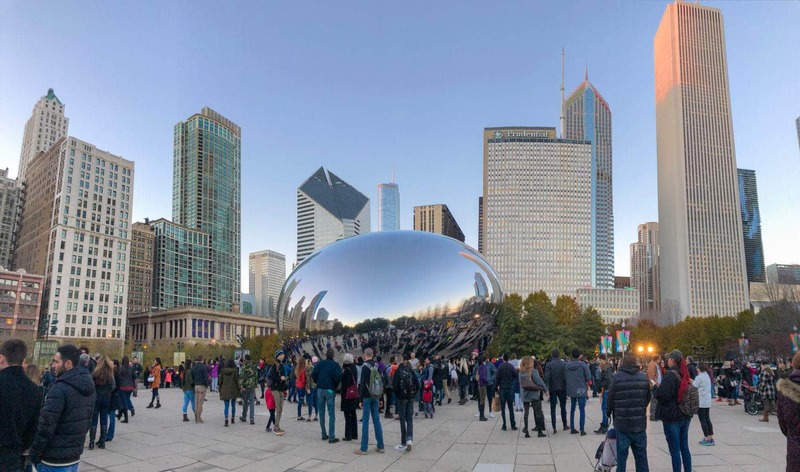 Enjoy walking around downtown Chicago and taking in the sights, but bundle up as it’s not nicknamed “The Windy City” for nothing! And if you want a little excitement while you’re there, add visiting the Chicago Skyscraper to your list..but be prepared, you may start to feel it tilt just a little as you’re looking down! Houston is jam-packed full of theater options and art so if you’re looking for a fun, unique and creative vacation, this is one place that you’ll want to visit! 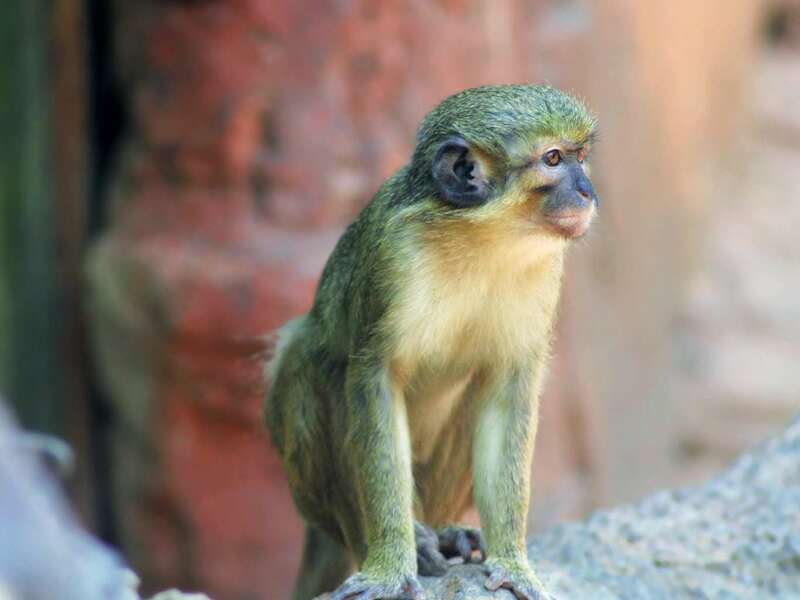 Plan a day exploring the NASA’s Space Center, Houston Museum of Natural Science, and make certain that you pencil in the Houston Zoo. The downtown area of Houston also offers some amazing activities to explore together as well. Is everything bigger and better in Texas? You’ll have to visit there to find out! If you’re looking for a family-friendly vacation, Branson Missouri is almost too good to be true! If you are flying with Frontier, you will fly into St. Louis Lambert International Airport. It is about a 4-hour drive to Branson but well worth the scenic drive through the Ozark Mountains. Branson is truly a hidden gem of the midwest that offers more than meets the eye. Plus, Midwestern hospitality is a real thing! Planning a trip to a Missouri town that takes pride in each and everything is truly a breath of fresh air. 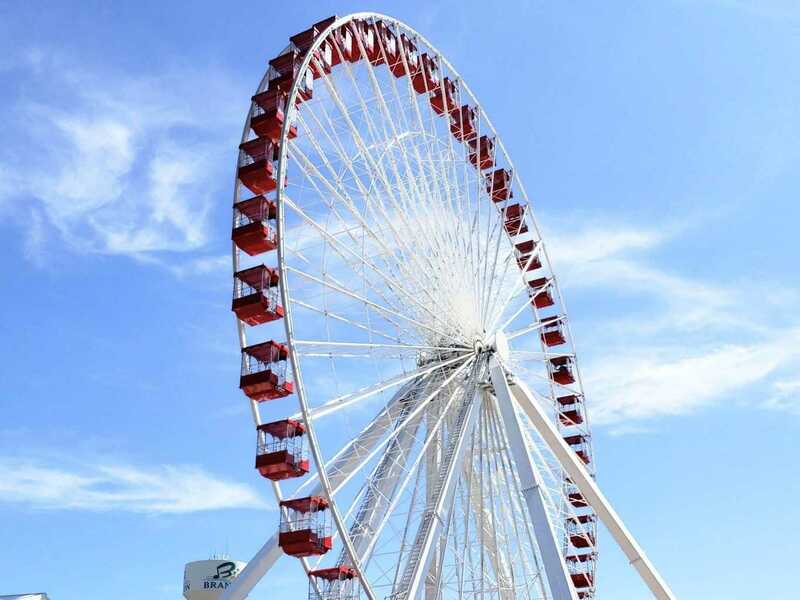 Packed full of shows, activities, golfing, zipling, and one of the biggest Ferris wheels around, you’ll be busy from the day you arrive to the day you leave. One bit of advice? Book your tickets for the shows well in advance because they fill up quickly! With great entertainers like The Clay Cooper Show, The Baldknobbers and The Dolly Parton Stampede, you’ll fall in love with the entertainers and the musical talent! A cruise can be an excellent family vacation. With some amazing itineraries, world-class entertainment, unlimited food, and in most cases, childcare! Not only do you get to enjoy so much on the ship, but you get to visit some pretty awesome destinations that you more than likely wouldn’t have thought before to visit on your own. You have the flexibility to choose from different itineraries and you can leave out of ports from Miami, Orlando, Ft. Lauderdale, New York, Seattle, or San Francisco, to name a few. The best part, Frontier Airlines flies to many of these popular cruise ship terminals. With just a little bit of research, you can choose the right cruise for you and your family. It can even be one of the most affordable vacations you’ll ever go on. Tip: Schedule your flight the day before your cruise. This takes the pressure off if your flight is delayed. You don’t want to miss your ship! These 11 family vacation ideas are perfect travel bucket list items for any family to plan! Plus, with the awesome discount from Frontier that Kids Fly Free, booking and marking some of these destinations off your travel list has never been easier!